Join our Temple family in observing the birthday of the trees on Sunday, January 20, at 6pm. 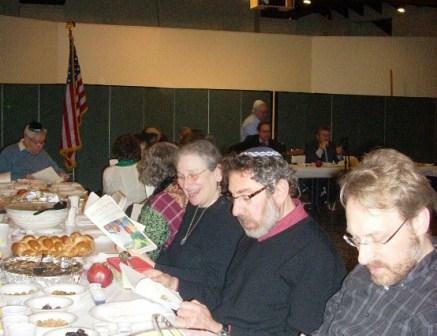 This beautiful seder involves tasting many kinds of fruit and wines. We will celebrate the bounty that will come to us as we prepare for spring and all that our earth has to offer us as we prepare for spring and all that our earth has to offer us. We will be reminded that trees are the Jewish symbols for life and Torah. Tu B’Shevat, traditionally known as the birthday of the trees, is a time to think about relating to the natural world. This holiday can be celebrated by planting trees, eating fruits, and having a Tu B’Shevat Seder, a ritual that began with the kabbalistic masters of the 15th century.